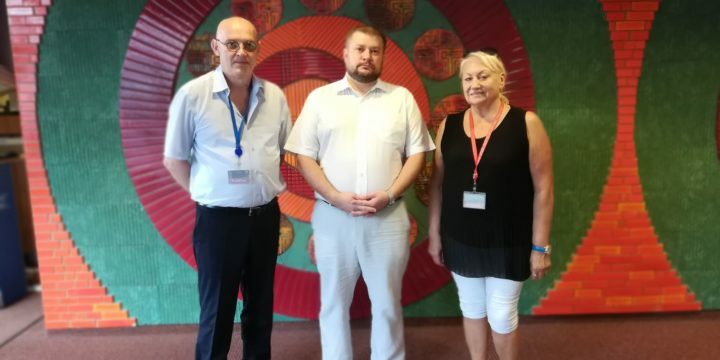 Meeting at the Consulate General of the Russian Federation in Strasbourg. 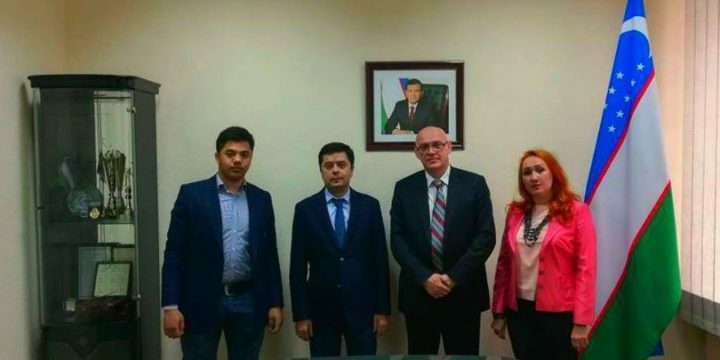 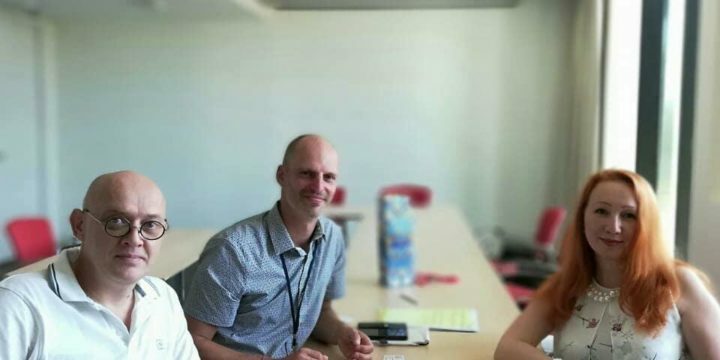 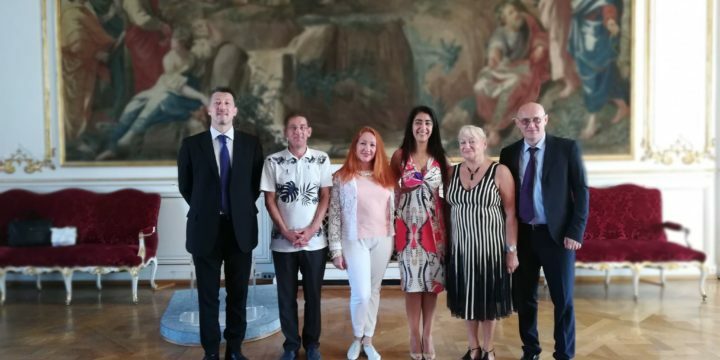 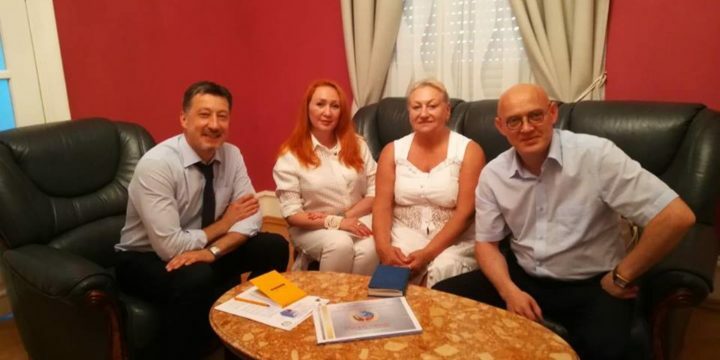 26 July 2018 a meeting was held at the Consulate General of Russia in Strasbourg .The meeting was attended by the Consul General of Russia in Strasbourg -Sergey Galaktionov, Director General of the Foundation "Surat" shakirzyanov Marat, Head of project "Hands of woman" Amirova Alfiya, President of the Association "Russian house in Strasbourg" Alla Sizova and French representatives .We discussed the details of the International forum of the exhibition " Hands of woman ". 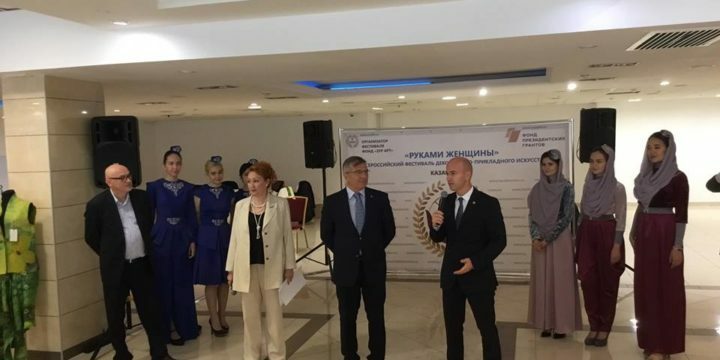 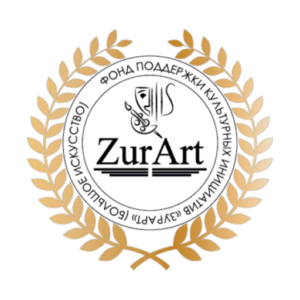 Fund "Zurart", the organizer of the International forum of the exhibition "Hands of a woman" (Russia), represented by General Director Marat Shakirzyanova and international network "NETKOL"(France), represented by General Director Victoria Bental entered into a cooperation agreement. 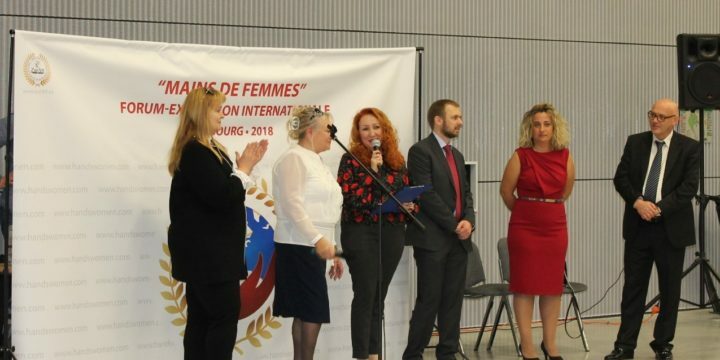 The international network " NETKOL "will use the latest technology to promote the exhibitors Of the forum" Hands of women" at the event in Strasbourg.